This is a brand new, recently completed 3 bedroom Kalkan Villa Lagoon. Villa Silican is situated just a 15 minute stroll from the centre of the enchanting Kalkan village and harbour. This is a brand new, recently completed 3 bedroom Kalkan Villa Lagoon. 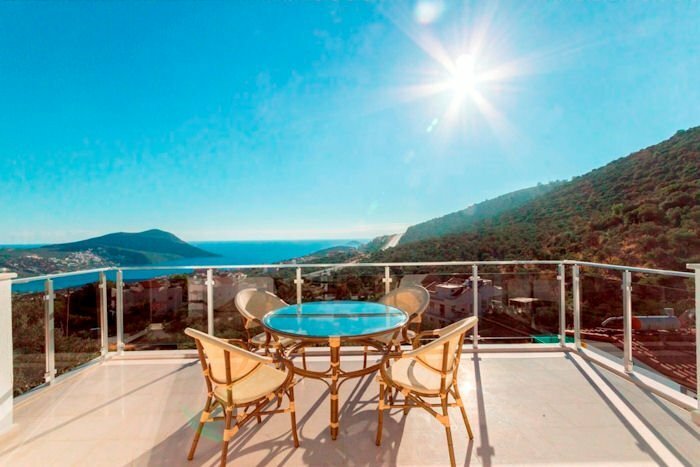 Villa Silican is situated just a 15 minute stroll from the centre of the enchanting Kalkan village and harbour, which is packed with delicious restaurants and is known as a premier holiday resort in the Turkish Riviera. Kalkan has a small but pleasant beach only a few minutes walk from Villa Silican. Or, on the Western side of Kalkan, is Kalamar beach, which has a beach club and a couple of waterside restaurants to choose from.